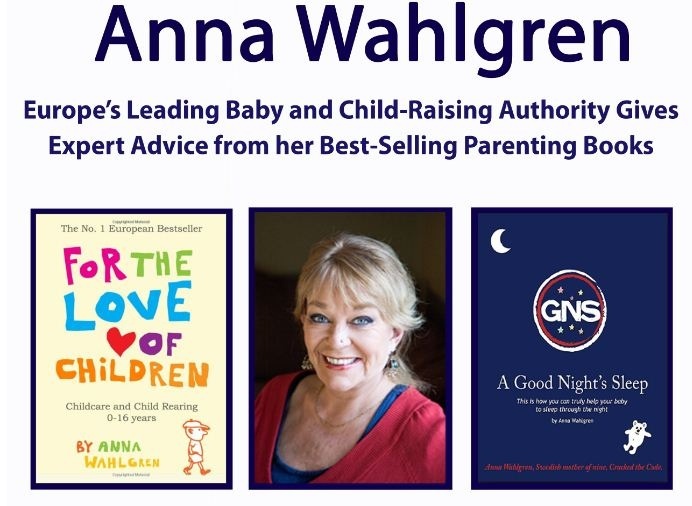 MamaBreak: Anna Wahlgren, For the Love of Children Shares! Wasn't sure how all to begin the process in October (but turned into November because our little guy arrived LATE!) in regards to introducing a BIG brother to the LITTLE (new) one. I sought out some expert advice from moms, authors and educators. 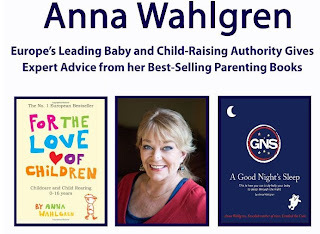 Sweedish author and journalist, Anna Wahlgren shares her advice with MamaBreak readers! Plus, our NY readers can MEET Anna! She will be at the IKEA in Brooklyn on April 20th at noon and at the Brooklyn Library on April 24th from 10:30-noon. A sister or brother is a life’s asset comparable to nothing. Someone of your own generation is there who shares your background, biological origin and basic experiences in life. No love is as strong and lifelong as the love between two siblings who are close to each other. As a parent your main task is to prepare your child in the very best way for a life without you. One of the best ways to do that is to give your child a sibling. 1. Make it clear to the older siblings that “we belong together” and “we need each other.” We all count on each other and we wouldn’t manage as well without each other. 2. The more clearly and reliably the belonging is confirmed among family members, the more strong and intense they will experience their togetherness, and the more positive their community will be. 3. During your pregnancy, when your child asks you questions about the baby and its arrival, answer the questions but don’t expound on things the child doesn’t seem curious about. Your goal is to provide guidance. 4. When you are introducing the baby to its older siblings, do so in a quiet environment. This is a sacred moment and nothing should disturb it. This is the time for the child to touch and examine the new baby and become familiar with the baby. 5. If you have recently had your second child, you might not always be able to call on another adult to help you with your first. Necessity is the mother of invention, and inventiveness (along with a certain knack for bribery) is a quality that you will definitely need. Sometimes the older child will have to wait, and sometimes the baby will. You will learn to tend to the baby’s needs and the needs of your older child simultaneously. Your arms will extend, and you will grow an eye in the back of your head. It is important to try to rise above the chaos, stand by your older child and maintain your bond. It should be emphasized that the whole flock should be looking after the new arrival. Anna Wahlgren is a renowned Swedish author and journalist. She is the mother of nine children and grandmother to sixteen. Hundreds of thousands of parents have relied on her books, For The Love of Children and A Good Night's Sleep. They are among Europe's best read guides to raising children. Her books are available online at www.amazon.com.